In a document that leaked through the FCC’s website last week, apparently AT&T has not be completely honest about their intents on merging with T-Mobile. According to AT&T’s entire campaign up to this point with law makers and investors, the reason AT&T wanted to merge with T-Mobile was to help AT&T expand their LTE network from 87% coverage in the U.S. to 97% coverage. Only problem is, the amount of money it would cost AT&T to acquire T-Mobile ($39 billion) is a whole lot more than the $3.2 billion needed for AT&T to build out to 97% on their own. This raises all kinds of red flags and points directly to the real intent behind AT&T wanting to acquire T-Mobile. 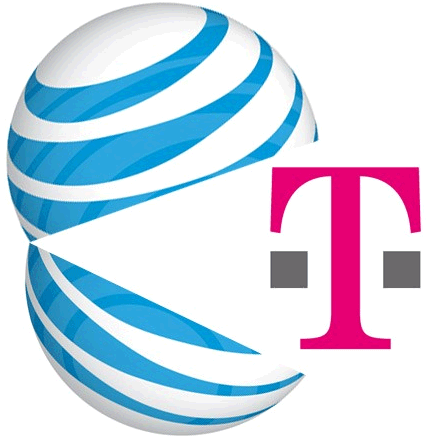 At the end of the day, AT&T wants to eliminate T-Mobile from the competitive landscape. AT&T doesn’t want, or need, T-Mobile’s LTE network. AT&T could actually build out to 97% LTE capacity without for about 10% of what it would cost to acquire T-Mobile. Sounds like AT&T has some explaining to do to law makers and investors.